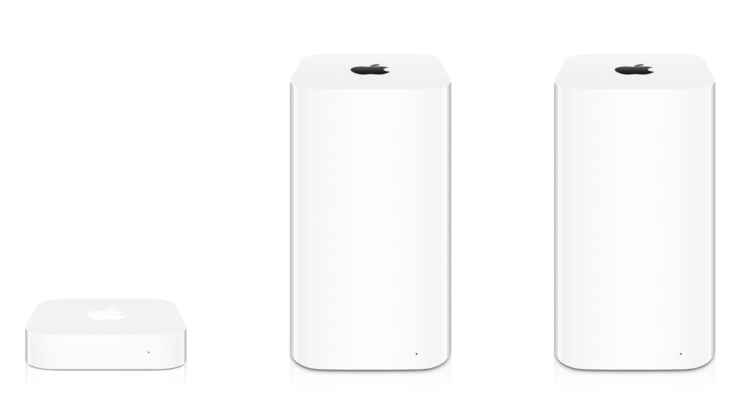 Here’s how you can check the WiFi connection speed of a device connected to an AirPort Extreme, AirPort Express or AirPort Time Capsule. 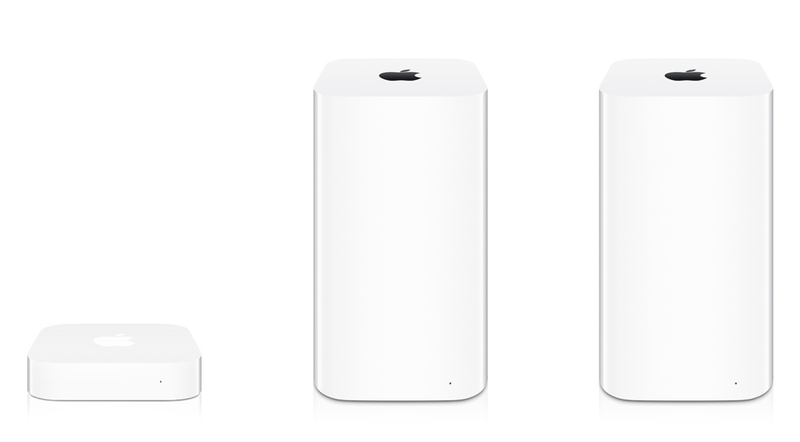 Despite reports suggesting that Apple has exited the ‘WiFi router’ business, the AirPort lineup of products from Apple are solid in what they do. Not only they are extremely stable at handling WiFi connections, but the user friendly way of setting them up is just pure gold. If you happen to have an AirPort base station at home, then you will be keen to learn on how you can check the WiFi connection speed of a device with your AirPort base station. This information is extremely important as a poor connection can lead to a subpar Internet experience, and something which you don’t want to come across, ever. So, without further ado, here’s what you should do. iOS users should follow the steps outlined below. 1. Download the AirPort Utility app from the App Store. It’s absolutely free, so go ahead and do yourself a favor. 2. Once downloaded and installed, connect to your AirPort router. 3. Launch the AirPort Utility app and select the AirPort router once you see it in the app. If you are connecting for the first time, then you will be required to enter your base station password. Do so when prompted for it. 4. Once you have select your AirPort router, tap on the Wireless Clients option. 5. You will now see a list of devices that are connected to your router. Select your own then select Connection at the next page. 6. At the very top you will see the connection speed written in megabits per second. Higher the value the better it is. Mac users follow the steps outlined below. 1. Launch AirPort Utility on your Mac. You can search for it using Spotlight. 2. Just like on iOS, if you are accessing your base station for the first time using AirPort Utility, you will be required to enter your password, so go ahead and enter it. 3. Click on your AirPort router, and float your mouse pointer on top of any wireless client. You will see the connection speed instantly. Keep one thing in mind: even you have direct line of sight with the router, it’s not necessary that your device will have speeds in hundreds of megabits. There’s a possibility that it might not even go beyond 72 megabits per second, due to its embedded WiFi hardware.